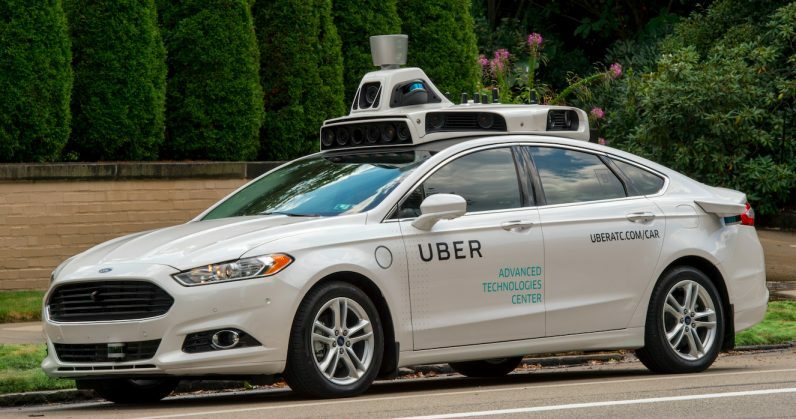 Japanese automaker Toyota said Thursday it was suspending tests of its self-driving cars so staff could “emotionally process” after an autonomous Uber car killed a pedestrian in an accident. “We cannot speculate on the cause of the incident or what it may mean to the automated driving industry going forward,” Toyota said in a statement issued via the US company that conducts its autonomous vehicle research TRI. “TRI is pausing Chauffeur mode testing to let its drivers emotionally process this tragedy. We’re monitoring the situation and plan to resume testing at an appropriate time,” the statement said. German automaker BMW said Wednesday expressed sympathies over the incident but said it would not affect its self-driving car project, while Nissan has made no comment.